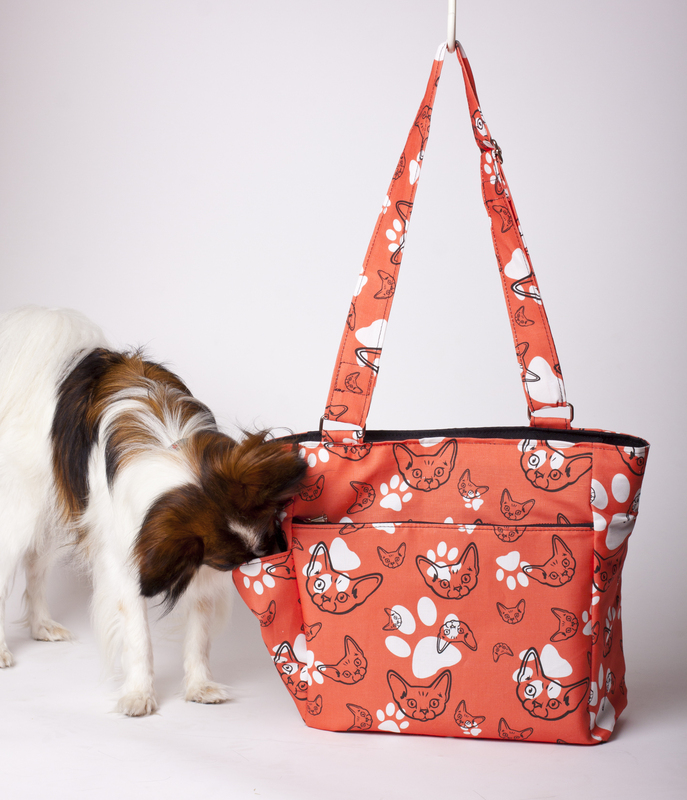 New Bag samples in my fabric designs! 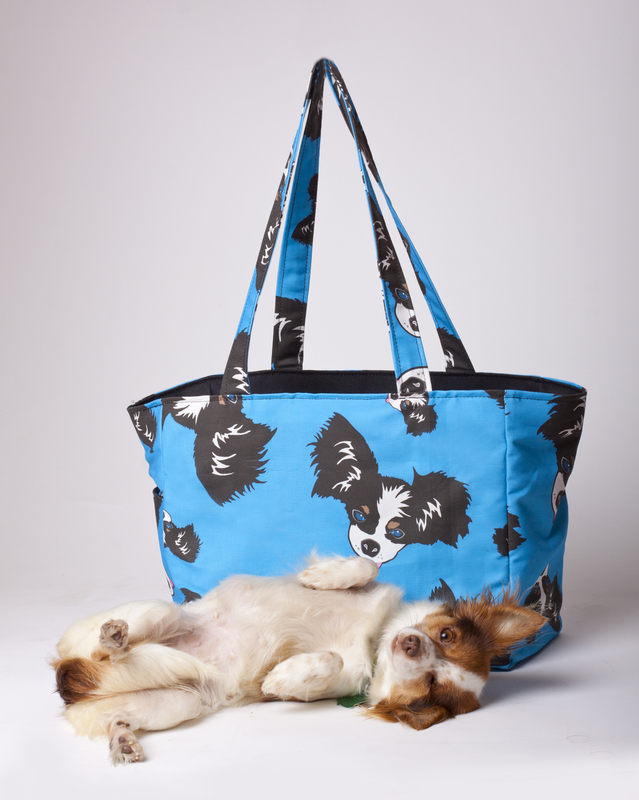 While photographing a few bags in fabrics I had designed, Finn and Una felt like they needed to get involved! Both of these fabrics and a few other designs are available on my Spoonflower page (links are below). I used the linen canvas blend. 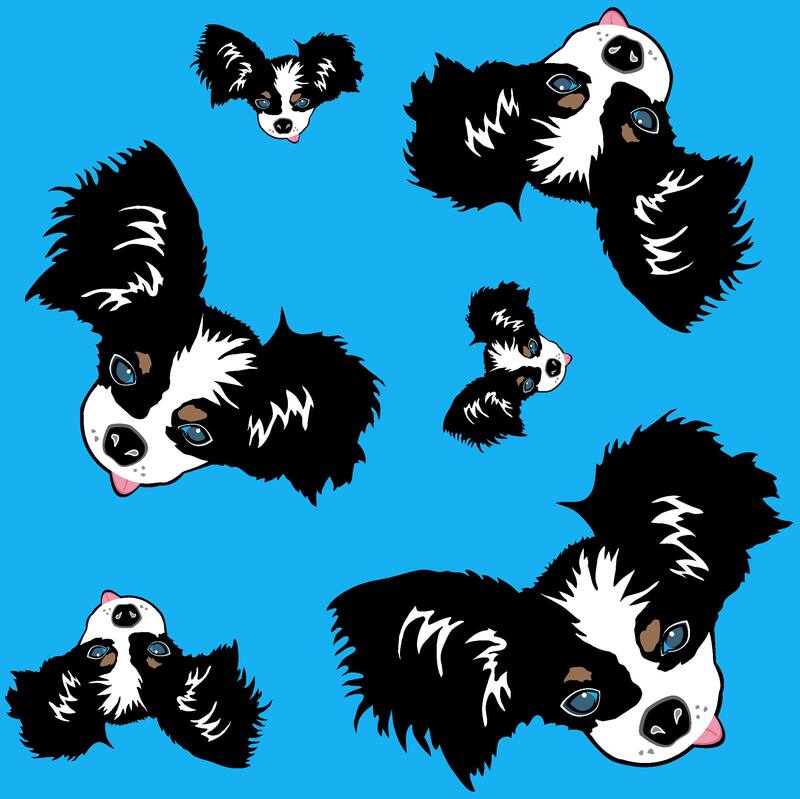 I had ordered a yard of the fabric I designed which I have for sale on my SPOONFLOWER page. I reduced the elephants a wee bit since I thought they were a bit too large for clothing. So if your interested, you can order any of my fabrics I have on Spoonflower under Mackerilla! So everyone loves the Tink. 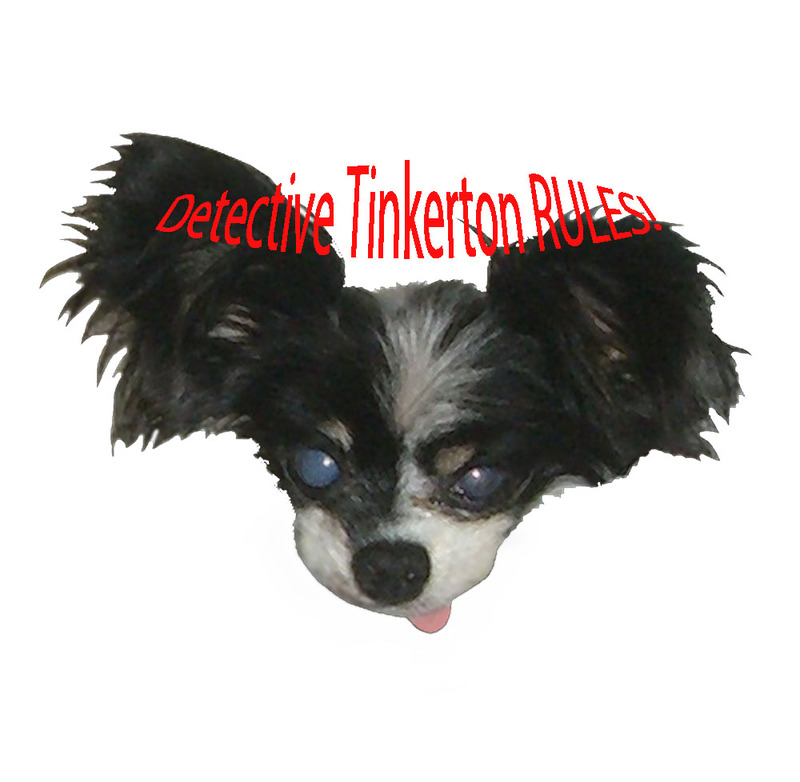 That is Detective Tinkerton to all who don’t know him. He is our senior papillon we adopted about 4 months ago. Was abandoned to die and we took him in to give him the love and pampering he deserves at the end of his life. If you want to wear the Tink on a clothing item, then go to my Zazzle page and order up!